Watch the video to see how it was in 2017! 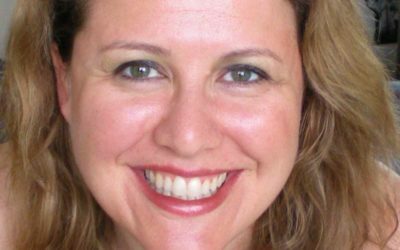 Let our speakers inspire you! Developer experts, technology professionals, and community leaders from around the world are coming to GDG DevFest Bucharest 2018 to share their experiences. 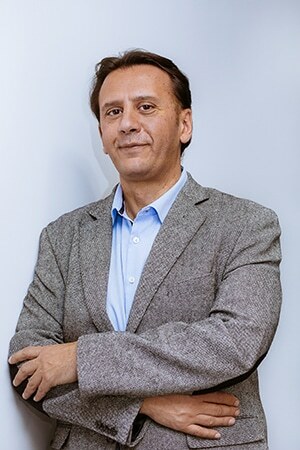 Antonio is a transformational software executive and business leader with a passion for establishing and managing global technological talent, for innovation and execution. He is an expert in search engines, online services, machine learning, information retrieval, analytics and cloud computing. So far, he has been lucky enough to gain professional experience in four different countries in Europe and to manage teams in six different countries in Europe and America. He is driving European efforts for Serverless, Kubernetes, and Google Cloud UX. Previously, Antonio helped to innovate Academic Search as Vice President, Eng. for Elsevier, a world-wide leading publisher. Before that Antonio drove Query Suggestions and News search as Principal Engineer for Microsoft. Earlier, Antonio served as CTO for Ask.com driving Multimedia and News search. Antonio filed 20+ patents, published multiple academic papers, and served as Senior PC member in multiple international conferences. Antonio truly believes that for being successful you must have a great combination of management, research skills, just-get-it-done and selling attitude. 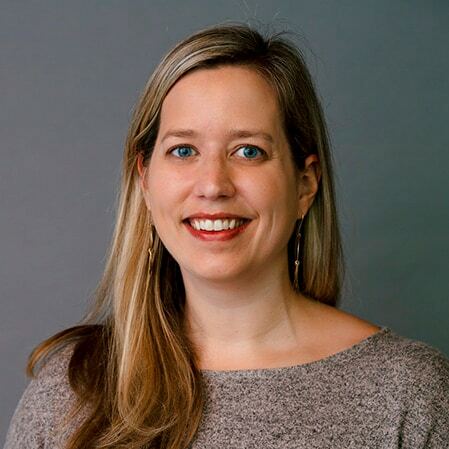 Susanna has been working at Google for over four years, specializing in accessibility and how to design products that work in emerging markets and for people without regular access to the Internet. 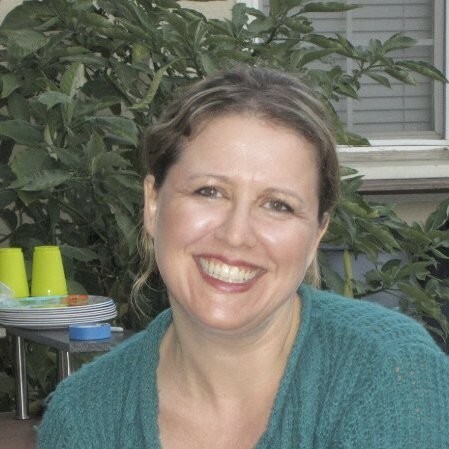 Outside of work, Susanna is an avid language learned and traveler. She has been to Romania before and loves to eat zakuska! 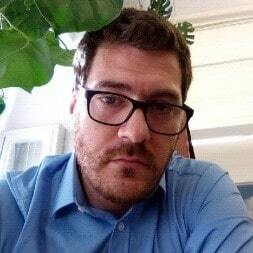 PM Fintech [Blockchain, DApps, Digital Assets]; former VP Products @Reincubate; Co-Founder Bucharest AI [advising and/or educating practitioners, startups & companies apply AI meaningfully] and Google Developer Expert for Product Strategy. No matter the context, Alexandra is building products with a purpose, by changing prioritization to humans and experiences. Born and raised in a small town near Milan, now living in London where he’s happily coding Android apps. He’s even happier when he can write them in Kotlin, his favourite programming language. Feel free to ping him if you want to talk about code or football. 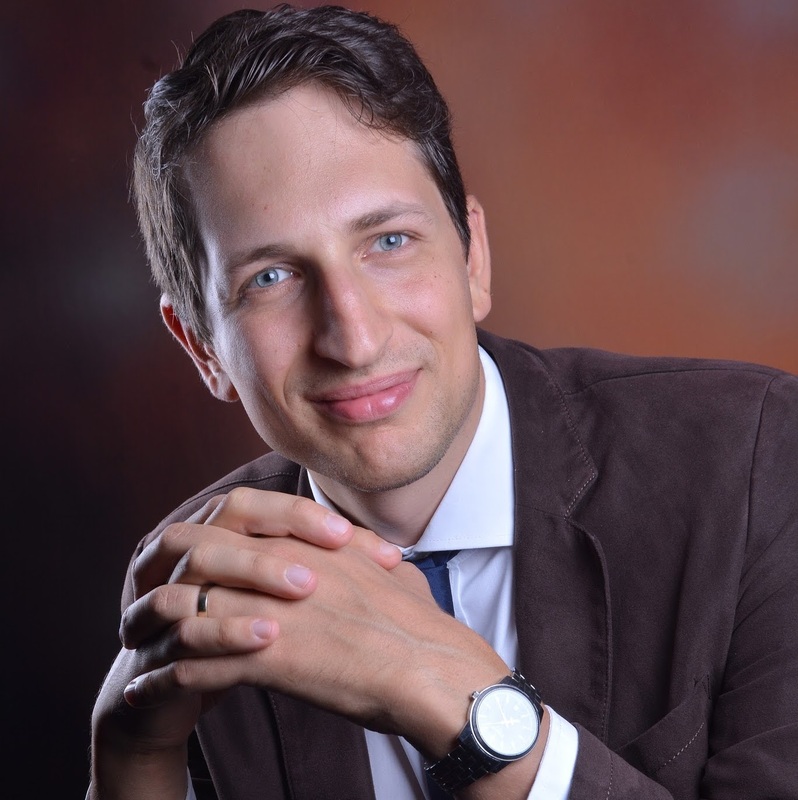 Alexandru Guriuc coordinates a team of more than fifty people engaged in fifteen projects. 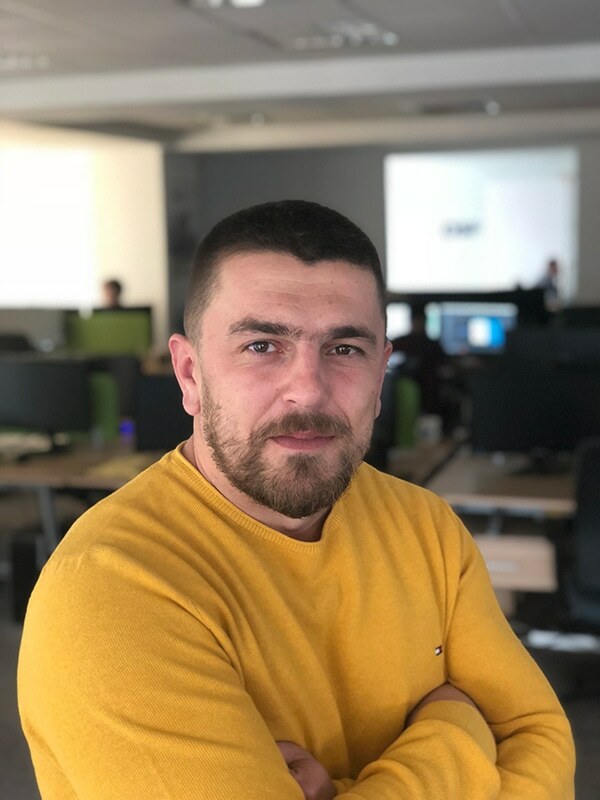 With more than ten years of experience with the company, Alexandru has strongly contributed to the development of the mobile division and has constantly been involved in the shaping of its strategy. With Alexandru in the lead, the division launched numerous innovative, custom-made, technological solutions and mobile apps. 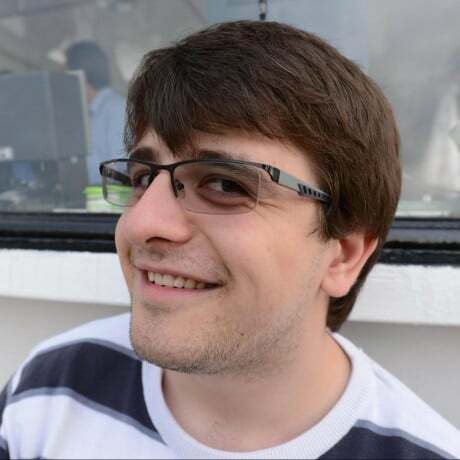 At Devfest, Alexandru will present Reverso Context, one of the most renowned applications used for translation. 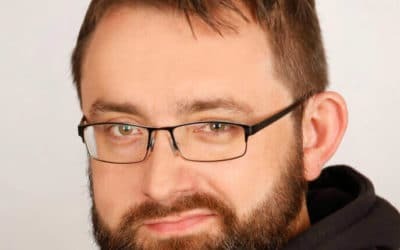 Marius is an experienced Java developer who has spent the majority of his career building large-scale Java applications for Xerox and Sabre Travel Network in Germany. 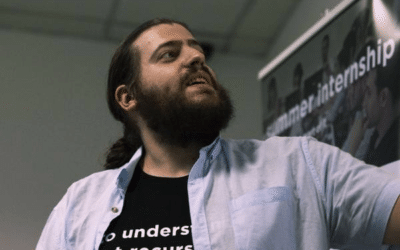 He is an Android trainer and a frequent speaker at technical conferences and events. He has trained over 500 developers across four continents, and his clients include Intel, Siemens, Real-Networks and Cisco. 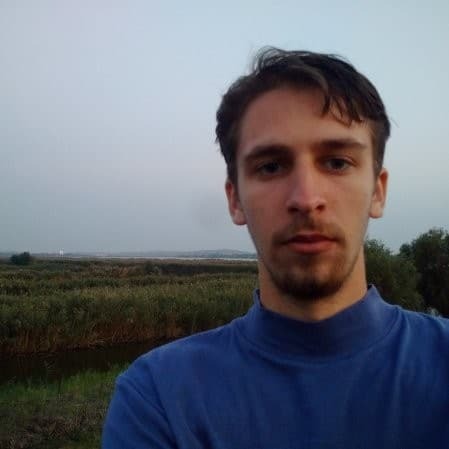 Marius has a masters degree in Computer Science and worked in software development for over 17 years. As Chief Technical Officer of P3 digital services, he has helped create apps in record time, and is often cited as an example of fine workmanship! Robert is passionate about automation. He likes to say “If you are doing something twice, I can probably automate it for you”. His passion is for building things, be it physical, or virtual. Lately he has been engaged in cloud related projects and helps enterprise clients to migrate to modern cloud solutions, but in his free time he solders components and rides gnarly trails on his mountainbike. Matthias is a software engineer passionate about data; how to process it, analyse it, gain insights, and leverage it in the real world. 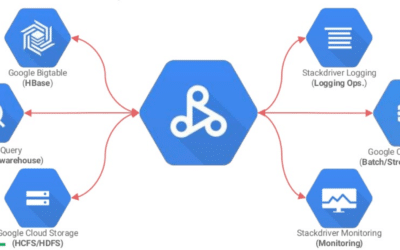 Over the first years of his career he has built expertise in the big data stack of Google Cloud Platform. He holds a master in Computer Science Engineering and a master in Marketing Analytics. 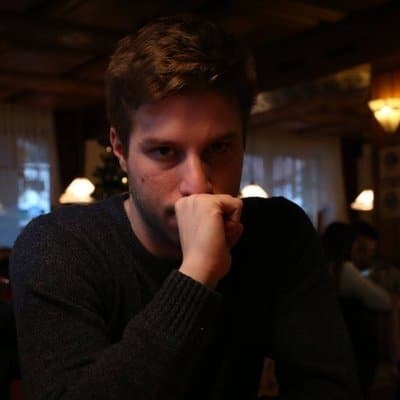 Matthias is currently based in London where he co-founded the Apache Beam meetup. 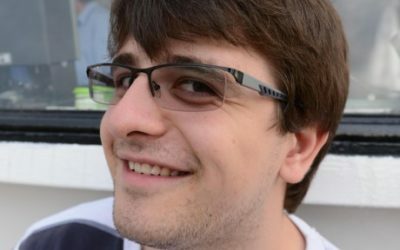 Wolfram is an Android developer since 2012 and has been blogging about it ever since. 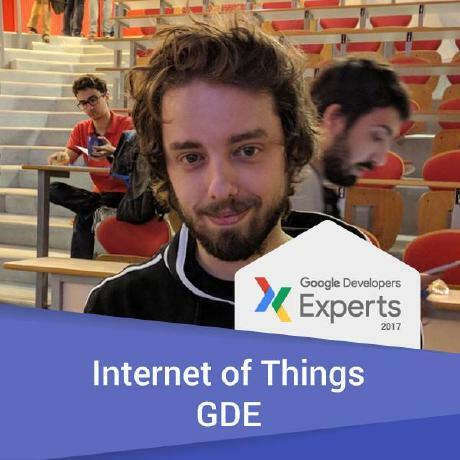 He’s very active in the Android community, likes to speak at devfests and conferences and is co-organizer of the GDG, Düsseldorf. He’s an Google Developer Expert for Android. Of course not everything is tech. As a family guy Wolfram is a proud father of his two sons Linus and Niklas. Funnily they are also a nice source of inspiration. Dan is a data engineer who is passionate about large-scale distributed systems and streaming pipelines. He has recently architected and engineered the infrastructure and big data parts of an end-to-end, turnkey ML platform. Dan thinks the best suited programming language for big data is Scala. Randy is Google Developer Expert for cloud technologies. 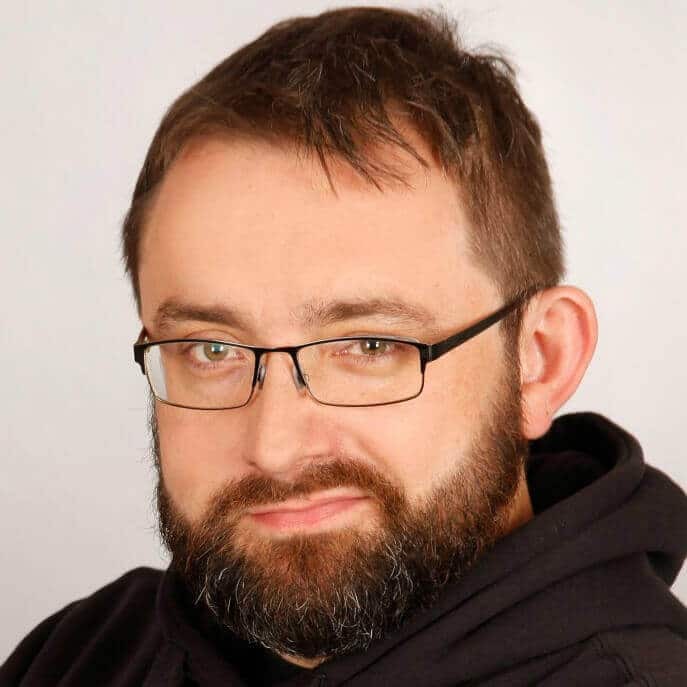 With a professional experience of more than 20 years his focus is nowadays on developing microservices with Java and Go on Kubernetes. 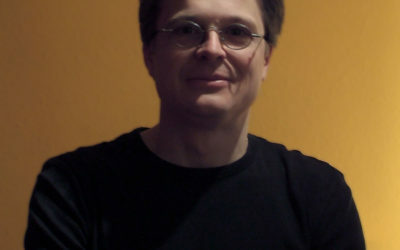 Based in Düsseldorf, Randy is also organizer of the GDG Düsseldorf and GDG Cloud Düsseldorf. 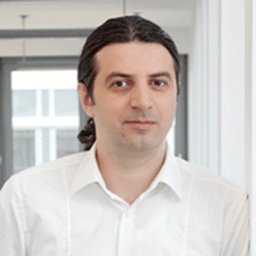 DWH Architect at Adoreme Inc.
Horia is a veteran banking DWH technical analyst turned to cloud eCommerce projects. Allured by the start-up vibe of Adoreme he has taken the challenge to build a DWH from scratch suiting the needs of a data driven company. 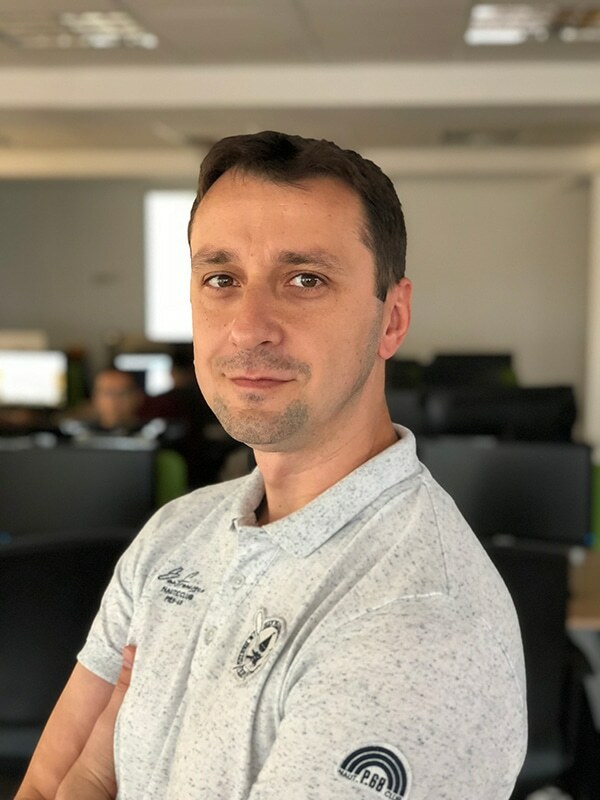 With more than fifteen years of professional experience, Andrei joined OSF Mobile Division more than five years ago as a Project Manager. 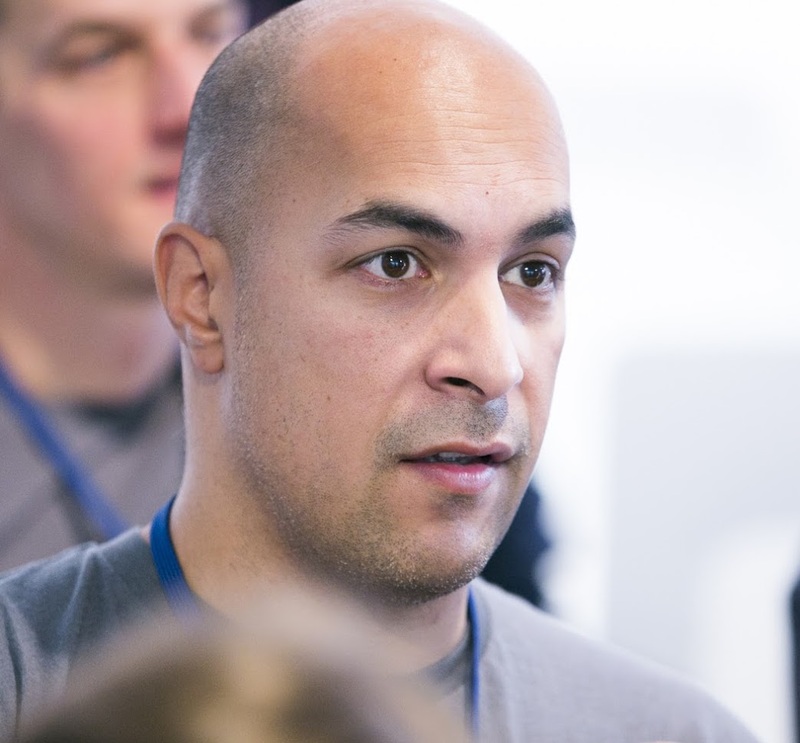 He is currently coordinating iOS, Android, and Windows Mobile projects. 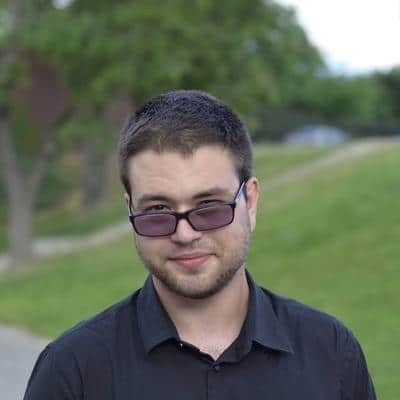 At DevFest, Andrei will present Reverso Context, one of the most renowned applications used for translation. JB is a geeky mobile expert from Berlin. JB has been with OLX Group for more than three years, two years of which are from the Philippines and the rest from Berlin. 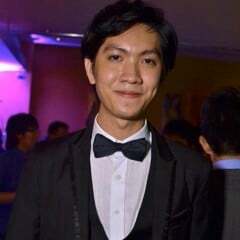 He likes exploring new technologies related to mobile, especially those that can improve developer productivity. JB enjoys experiencing different cultures via food, language, and travel. 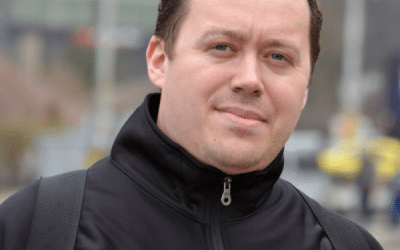 As an entrepreneur since the early versions of iPhone and Android, Victor has led a team that developed many native mobile apps, either consumer or enterprise oriented. 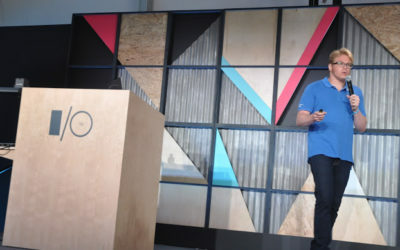 Currently, he splits his time between developing Android apps and architecting cloud solutions. Previously he was an Enterprise Application Developer and before that he did research in Vehicular Computing. 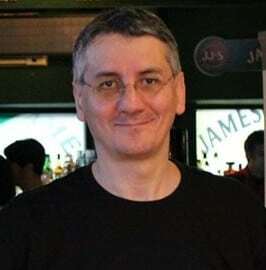 Stefan has been developing with passion for the Android platform for the past 4 years. Avid tinkerer and tech enthusiast, in his spare time, he loves learning new things, experimenting, and jumps at the occasion to teach others some of the things he picked up along the way. 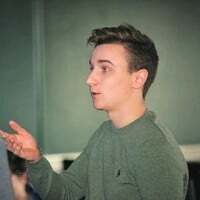 Tomas Zverina is a Google Developer Expert on Dart and Google Cloud Platform, co-owner of digital agency Multimedia atelier and founder of backend studio fnx.io. He lives in Prague. He is a Google Developer Expert, senior software architect at REEA.net. A romanian hero on StackOverflow with 125k reputation points. 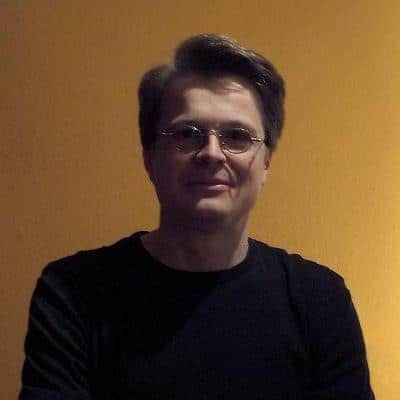 He led the implementation of complex and distributed systems serving millions of users for companies like FreeLogoServices, LogoMix, WaterSmart, Ausschreibungsdienste and many more. Expert in Databases and Search systems like Google BigQuery, Elasticsearch, Redis, Sphinx. 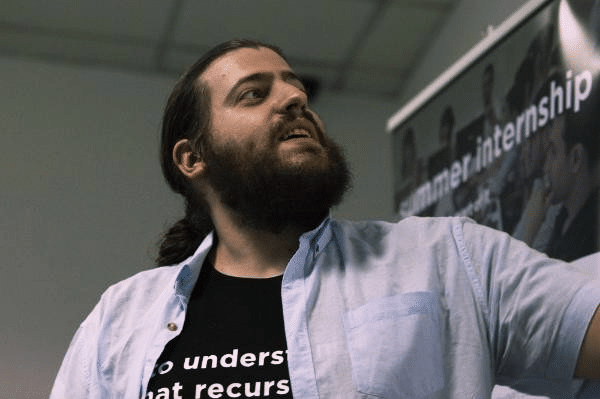 Senior Data Scientist at Adoreme Inc.
Mihai is passionate about solving complex business problems with interdisciplinary tools like Machine Learning, Econometrics and Model Thinking. He takes pride in End-to-End processes for Data Science. 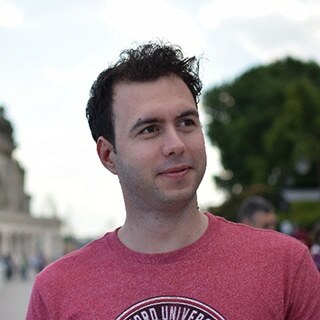 Cosmin is a full-stack software engineer and leads the team that develops Android native apps at the company he co-founded. He has joined the Android universe more than 8 years ago and he has been passionate about creating high-quality mobile apps ever since. 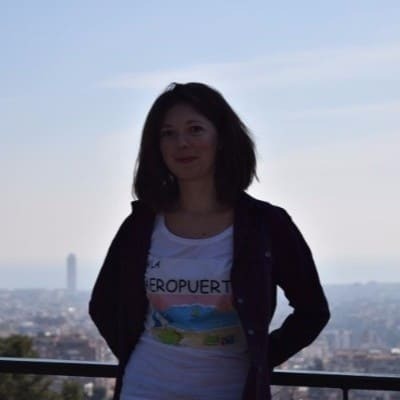 Valerica is part of a team whose challenge is to build great apps and protect people at Avira. 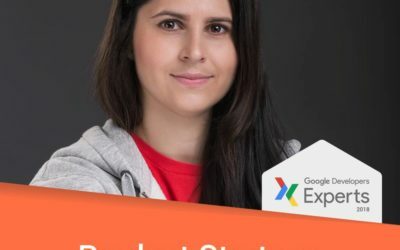 With more than 5 years of Android Development experience and loving the idea of coaching people she’s also an Android Trainer at MobileAcademy classes. 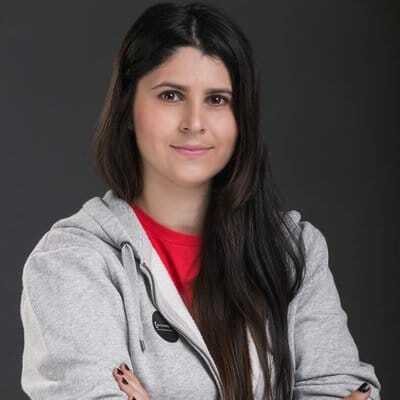 She’s currently focused on development of security mobile apps, IoT smart home solutions and ML technologies as a hobby. 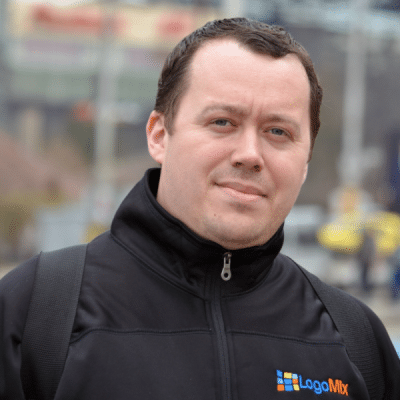 Ionut is an enthusiastic developer that loves helping people have an easier life through technology. 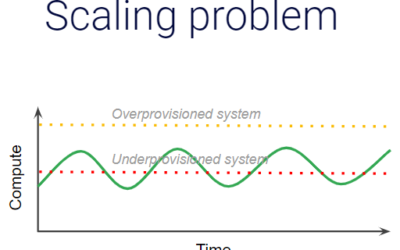 With a background of 10 years in developing software solutions he preoccupied testing out new technologies to simplify even more the developer experience and further enhance also the user one. 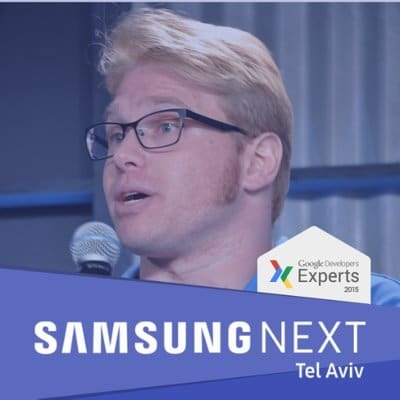 Today we start the series of interviews with our speakers, and the first one we are happy to introduce is Royi Benyossef, GDE and Ecosystem Manager at Samsung NEXT TLV.